Nathaniel Hawthorne (1804 - 1864) was one of America's most famous writers. Best known for the classic book The Scarlet Letter, Hawthorne also wrote many other well known books and short stories including The House of the Seven Gables and Young Goodman Brown. Hawthorne's writing centers around moral issues and the psychology of humans and is dark in nature. Much of this is due to Hawthorne's shame of being related to one of the Salem Witch Trial judges. John Hathorne was Nathaniel's great grandfather and the latter added the "w" to his name in order to hide that relation. Hawthorne's fiction works are considered part of the Romantic movement and, more specifically, dark romanticism. His themes often center on the inherent evil and sin of humanity and his works often have moral messages and deep psychological complexity. His published works include novels, short stories, and a biography of his friend Franklin Pierce. 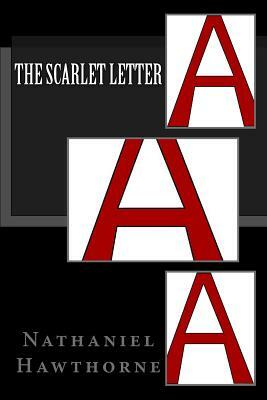 The Scarlet Letter was an immediate success that allowed Hawthorne to devote himself to his writing.